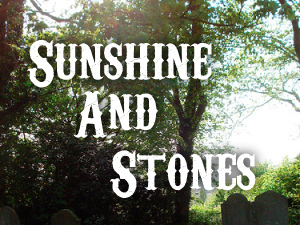 Posted on March 30, 2010, in Read Short Fiction and tagged Cynthia Wilson, Lynyrd Skynyrd, Read Short Fiction, Sunshine and Stones. Bookmark the permalink. 2 Comments. Love the way you described the story. Yes, “serves as a reminder that nothing is the same once you have an awareness of your own mortality.” Excellent. Well, it really was a terrific story and we’re proud to have it up at Read Short Fiction! Rock on!